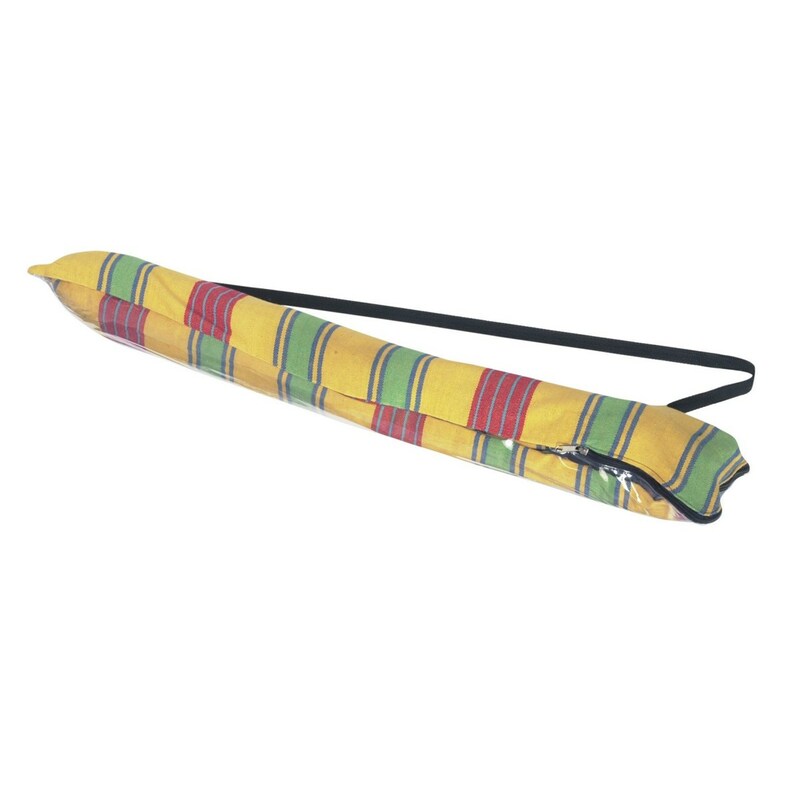 Aruba yellow hammock with wooden spreadbar. 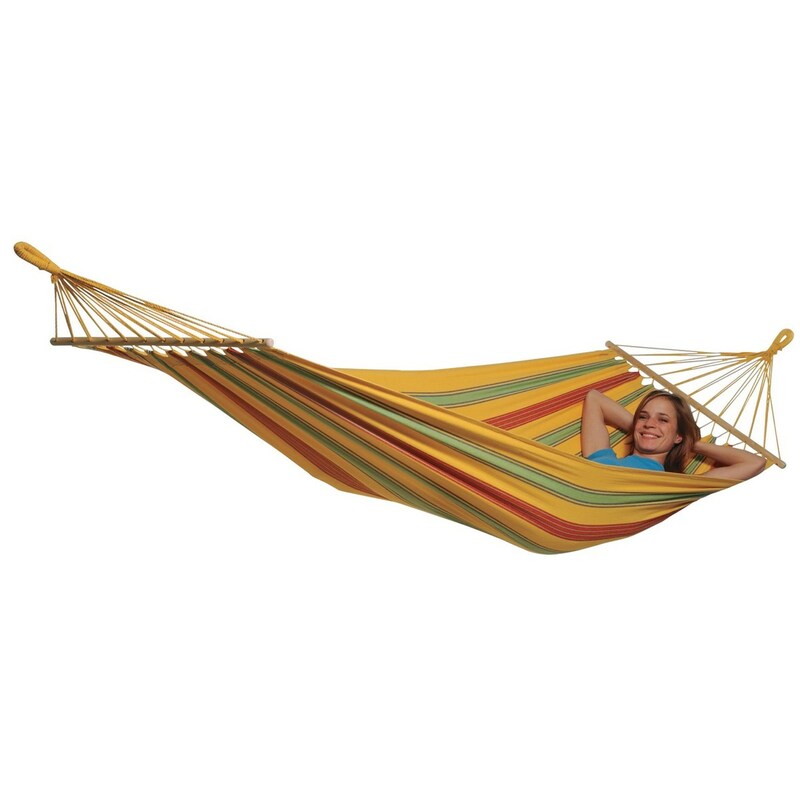 This hammock comes in a bag so you can quickly and easily put the hammock away. 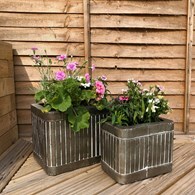 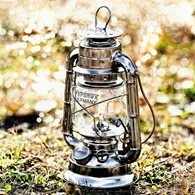 Perfect for whiling away the summer hours in your garden or for use in the home in winter months. 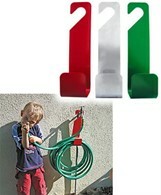 Please note stand and cushions are not included. 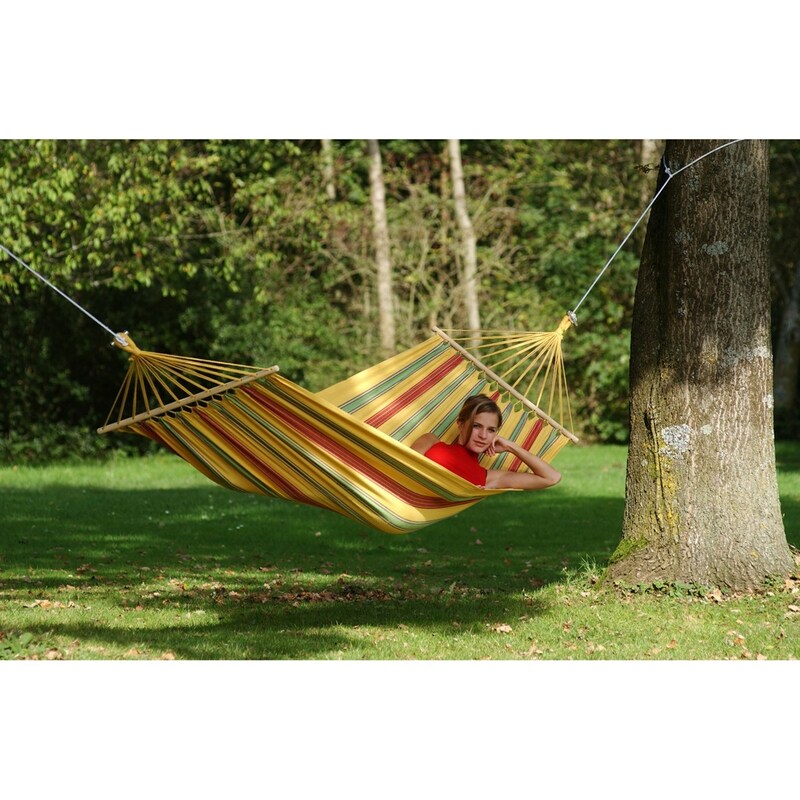 The hammock is made from weatherproof and UV resistant material meaning it is less prone to fading in harsh sunlight or adverse weather. 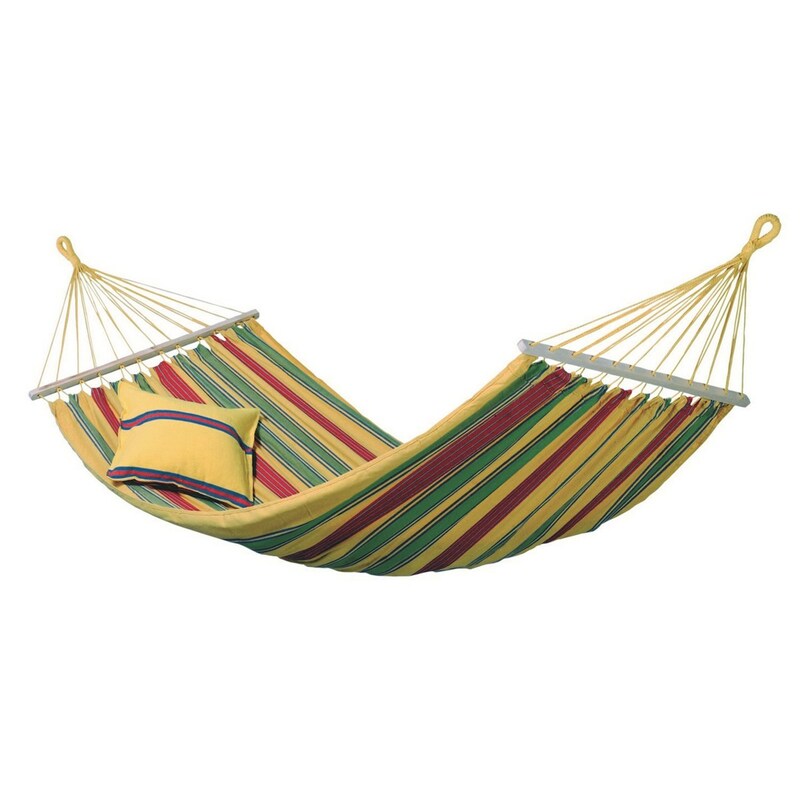 There are no reviews for Aruba Vanilla Cotton Hammock.